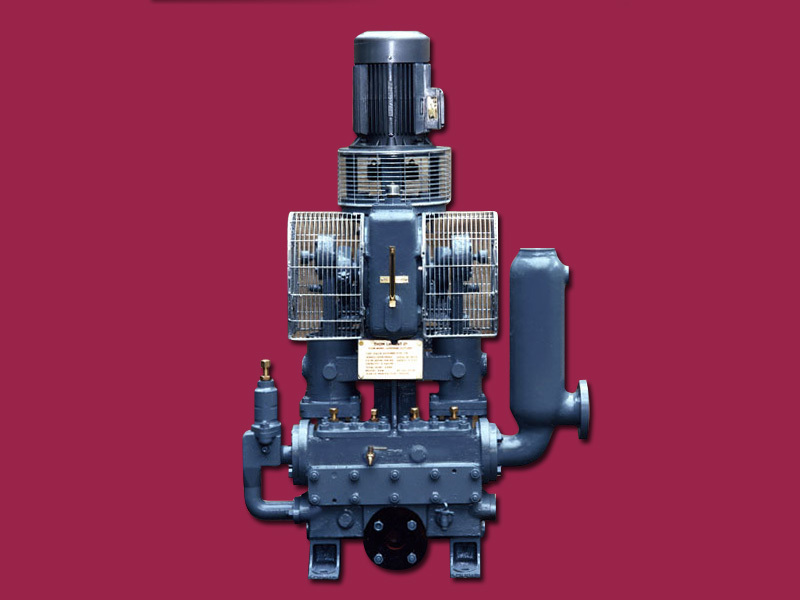 Dawson Downie Lamont produce a range of light and heavy duty Vertical Duplex motor and steam driven piston pumps for bilge and cargo stripping service. 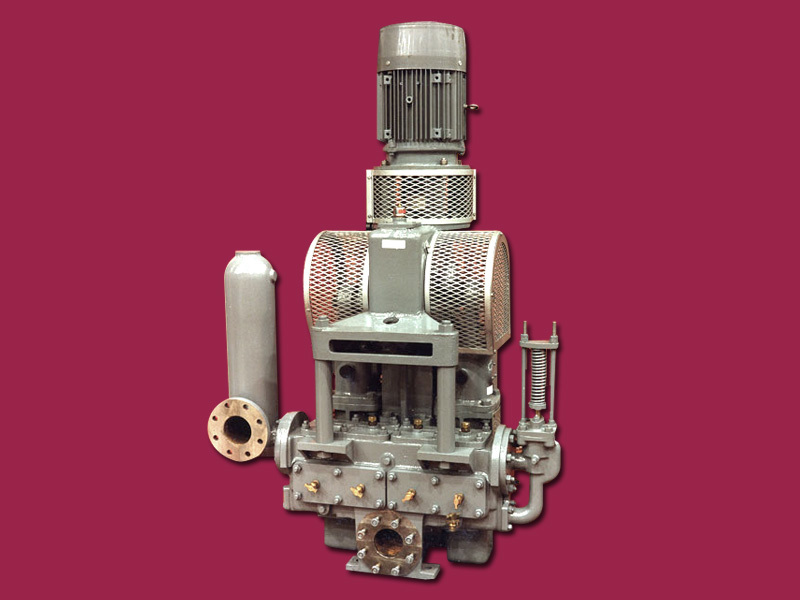 These pumps are carefully designed to give reliable, efficient service with the minimum of attention. Robust and compact in construction. 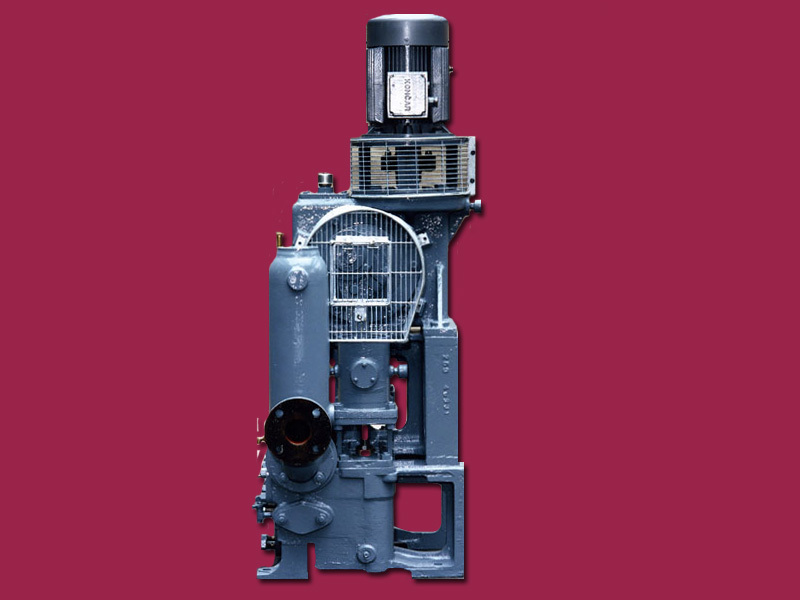 They can handle efficiently all grades of oils from petrol to viscous liquids under difficult suction conditions. Air vessels are fitted on the discharge side to eliminate pipe line vibration. Pockets which can collect gas have been avoided. The valve areas are large and the valve lift has been kept to a minimum to ensure quick reseating. Large covers and doors are provided on the valve chest to give easy access to valves for inspection. Flow Rates up to 225 m3/hr. Pressures up to 18 bar.